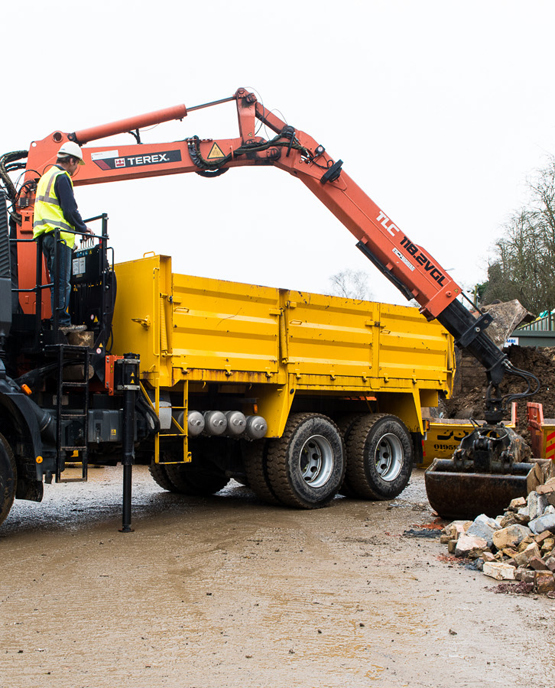 This vehicle is suitable when a skip cannot be placed on site or if waste needs to be instantly and quickly removed. Price On Application only. Prices from £160 +VAT.